Start taking classes at Be Fearsome and other studios! 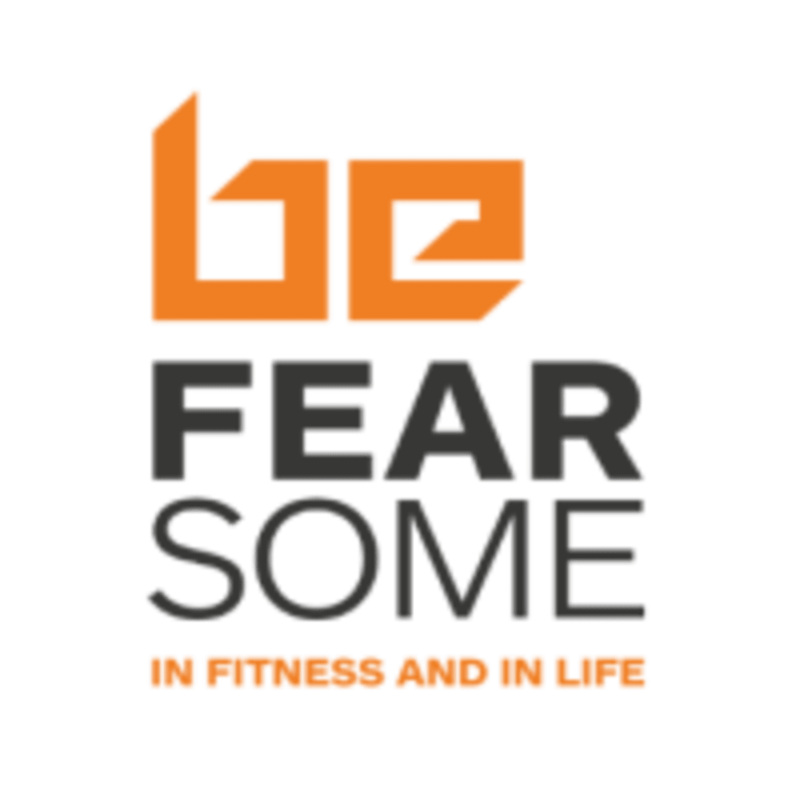 Be Fearsome, led by former Royal Marines Commando Tom Frearson, provides unique mobile and accessible Fitness, Lifestyle and Adventure services for individuals, groups and businesses looking for that next level. Being Fearsome is a mindset, overcoming any fears or apprehensions regarding fitness or goals. We firmly believe anything is possible with the right knowledge, tools, and attitude. Whatever your goals, be it general fitness, lifestyle change, team building or the three peaks challenge, Be Fearsome can help you every step of the way. To find us head to Hyde Park and the Princess Diana Memorial Fountain Carpark Opposite the Serpentine Gallery (you will see the Be Fearsome van). Was really intimidated at first by the group and the class set up but the instructor was incredible and made me feel challenged but always supported and welcome. So glad I went!